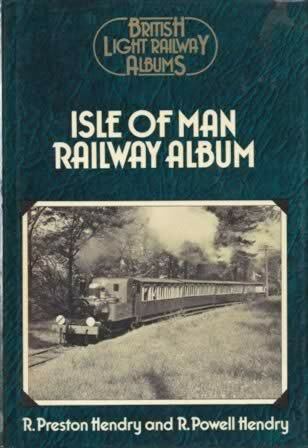 Isle Of Man Railway Album. 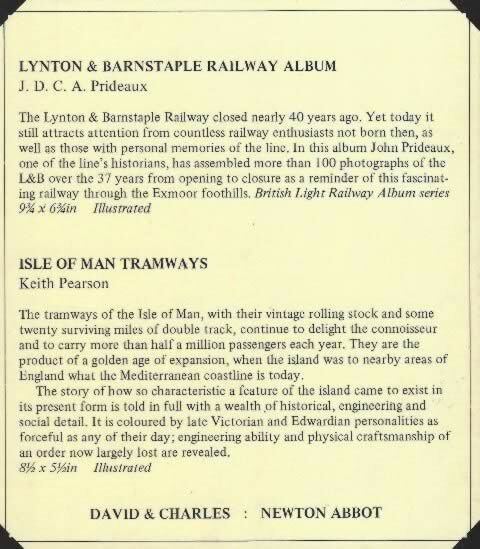 This book is written by R Preston Hendry and R Powell Hendry and was published by David & Charles Limited. It is a second hand edition which is in a Reasonable Condition. However, the dust cover is slighty worn and stained.